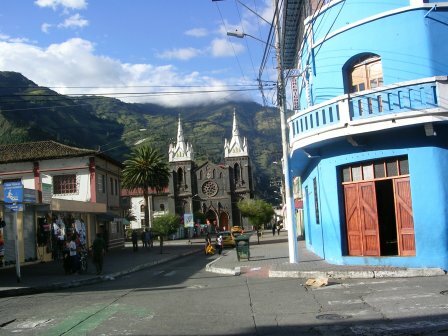 Check out my Ecuador Blog. The blog is updated every time a new page is added (or when an old page is updated) on this website. You can sign up to be notified about the new pages and never miss out on updated information or our newest adventure in Ecuador. You can also search for other pages not included in the blog with the search feature below. Some travel specifically to have surgery in Ecuador; others unexpectedly need to have surgery while in Ecuador. The latter was my experience and I learned a lot about the quality of doctors and care in Ecuador. Was it worth it? Continue reading "Surgery in Ecuador"
Continue reading "Vegan in Ecuador"
Continue reading "Wills in Ecuador: Do You Need One?" A traditional fishing village on the Pacific coast, Salango Ecuador is relaxing experience just a few minutes down the road from popular Puerto Lopez and all its activities. Once just a small fishing town, Puerto Lopez Ecuador has become the central hub for visiting surrounding attractions like the Poor Man's Galapagos or Isla de la Plata and the "best" beach in Ecuador. And they've risen to the meet the challenge! Continue reading "Puerto Lopez Ecuador"
Continue reading "Ecuador Tourist Visa Extension (90 Days)"
For those considering marrying an Ecuadorian citizen, this information is meant for you and yours specifically, with respect to the marriage laws in Ecuador, as you both consider this most important issue and the benefits as well as requirements. 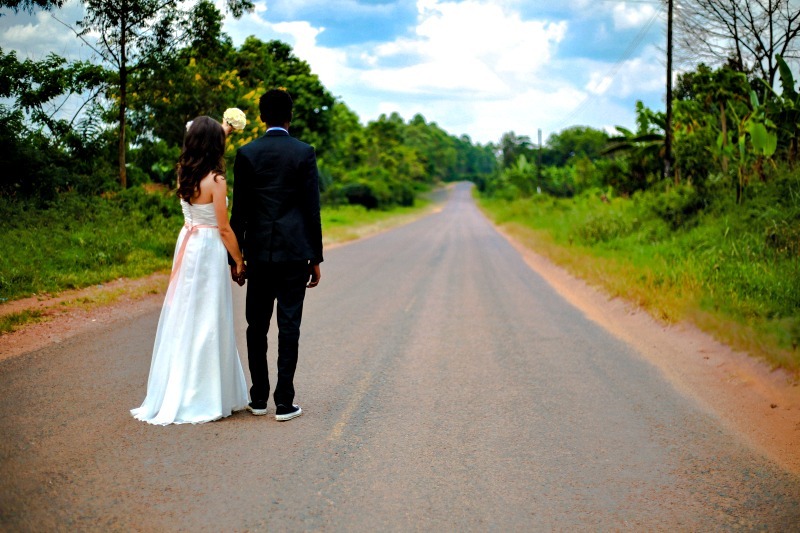 Continue reading "Getting Married in Ecuador: For Better or for Worse"
Updated info! If making the move to Ecuador and you plan to drive, you need to get a drivers license in Ecuador. See three different options for getting your license. 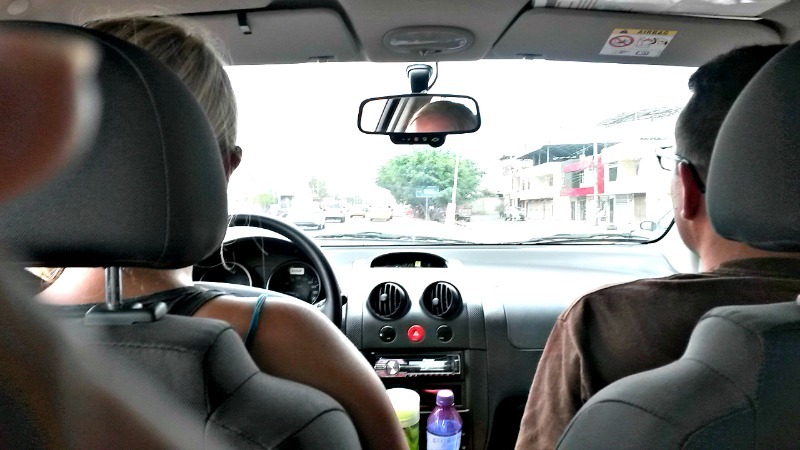 Continue reading "Getting a Drivers License in Ecuador"
Canoa Ecuador is a popular spot of the Pacific Coast. Great for surfing, thrill seeking, or just laying back and relaxing. Sara Chaca explains the requirements for the four (or five) most popular Ecuador residency visas. Find out which is best for you. 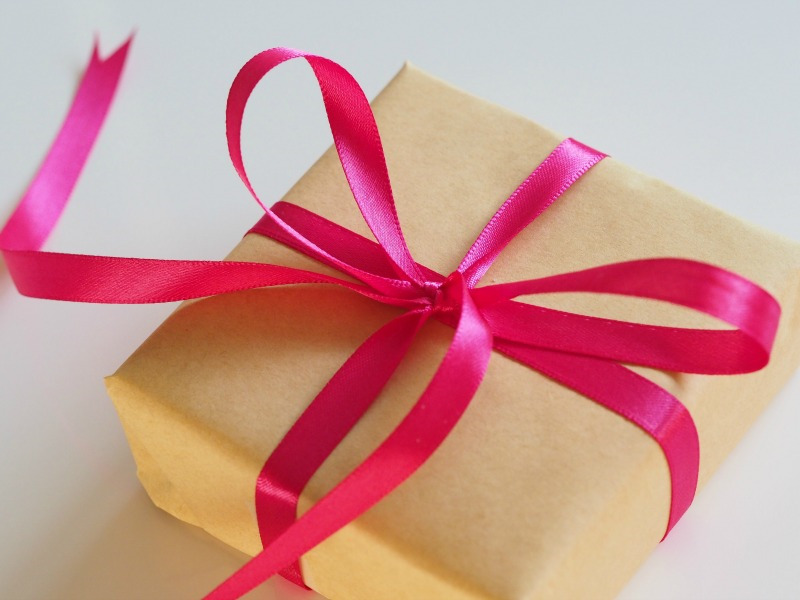 Continue reading "Top Ecuador Residency Visas"
When planning to send a care package to Ecuador keep in mind customs regulations so that your package doesn't get held up. See some suggestions on what to send. Continue reading "Sending a Care Package to Ecuador"
A retired Canadian couple move to San Clemente, Ecuador. Read about their joys and challenges. Continue reading "Ecuador Expat File: Donald Ballantyne "
Buying Property in Ecuador: What You Need to Know! Learn about common pitfalls that occur when buying property in Ecuador and how to avoid them. Written by a seasoned Ecuadorian Lawyer based on her firsthand experience with real estate transactions. Continue reading "Buying Property in Ecuador: What You Need to Know!" 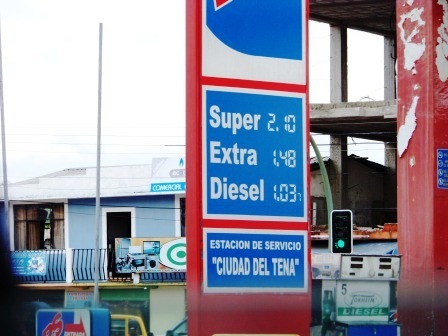 Continue reading "Juice and More Juice"
Ecuador Visas is a full service law firm serving all of Ecuador. They offer help with visas, real estate, containers, taxes and much more all in English. Continue reading "Interview with Ecuador Visas"
Continue reading "Ecuador Tourist Visa"
My very first Ecuador book! Learn about how to plan and enjoy a successful vacation to Ecuador. Why take a road trip? It's the best way to see the country. 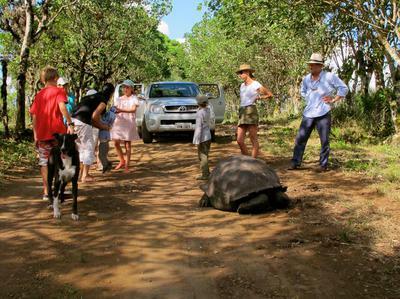 Continue reading "Ecuador Road Trip: An Insider's Guide to an Amazing Adventure"
Continue reading "Galapagos Safari Camp"
My dad was the one who suggested I start a website about Ecuador. He also suggested what website builder to use. Here's my SBI review. I just finished the rough draft of my first book! It's all about how to travel Ecuador for those who have never been here. Coming soon! I'm going to be looking for motivated individuals to form part of my book launch team. Whether you have marketing skills, love Ecuador or are thinking about coming to Ecuador you may be just who I'm looking for. Sign up for my newsletter for more info in the next issue. 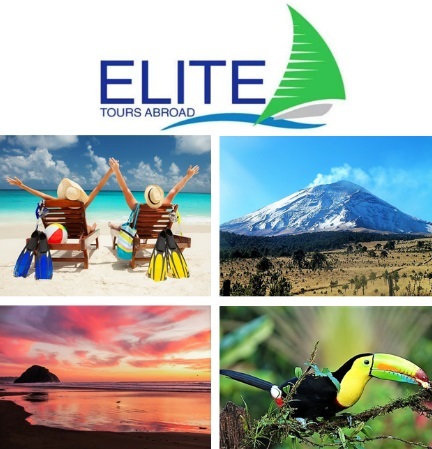 Welcome to our newest Site Sponsor: Elite Tours Abroad. 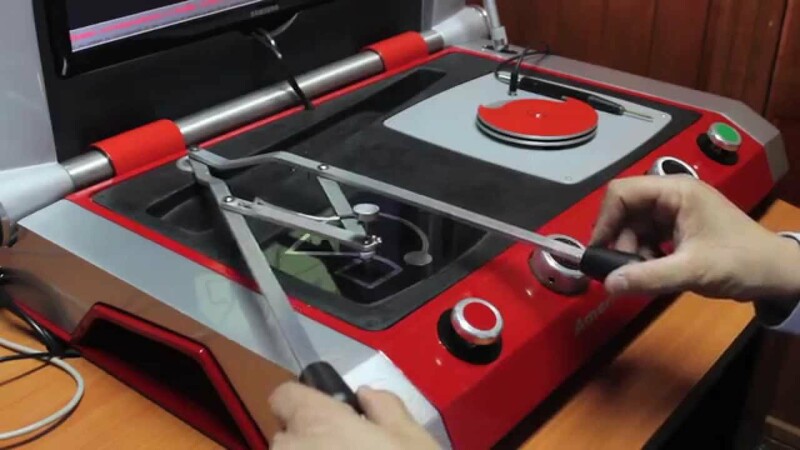 We recently interviewed them to learn more about the services they offer. 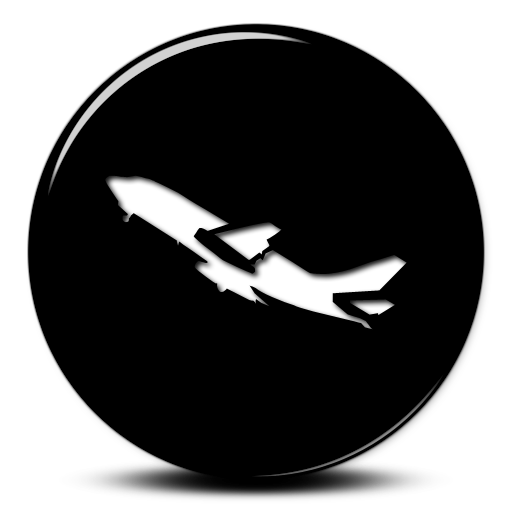 Continue reading "Elite Tours Abroad "
Goal #1 met! I've been working hard reading over EVERY. SINGLE. PAGE. on my website. I've corrected things that have changed and left notes on pages where changes are expected shortly. 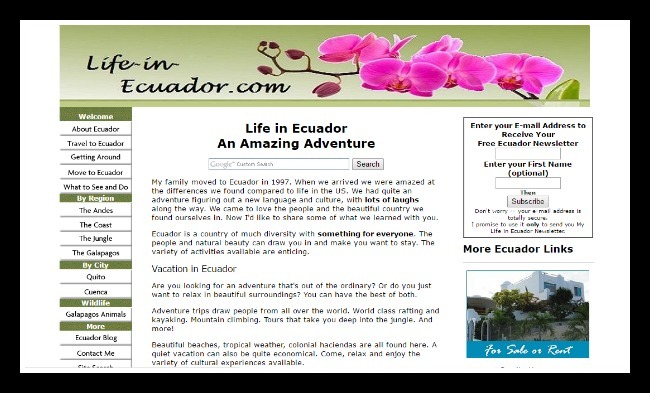 I'm glad to say you can read any page that I've written on Life-in-Ecuador.com as if it were written today. Any page relating a specific experience still include MY experience, but also has notes giving any updates to the situation since that time. Now it's time to work on Goal #2. Information on that is coming soon. I thank you for reading and hope you continue to enjoy my website! Continue reading "Banos Ecuador Slideshow"
Working in Ecuador. 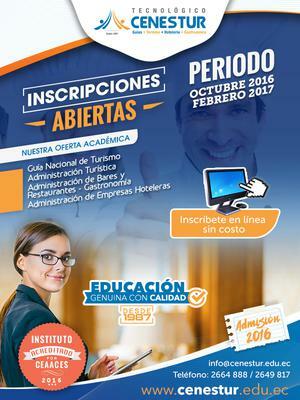 Need work while in Ecuador? Read a few suggestions on possible work opportunities. 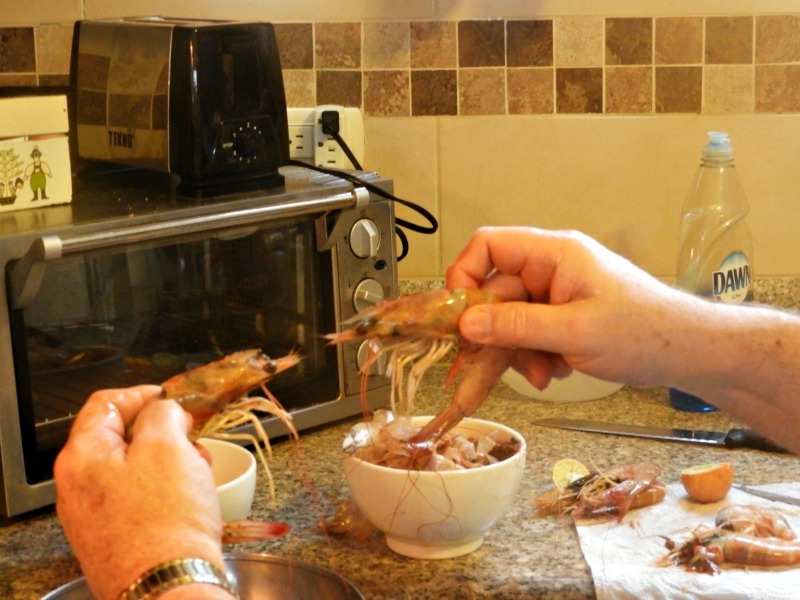 Continue reading "Working in Ecuador"
Food from Ecuador. The wide variety of fruits and vegetables are amazing. Here are just some of the different things to try. 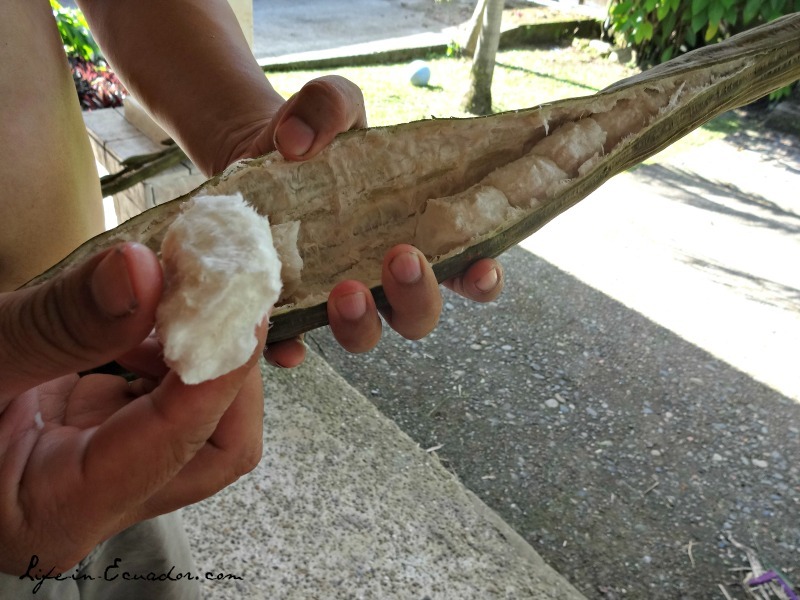 Continue reading "Food from Ecuador"
Continue reading "Helping Expats Group"